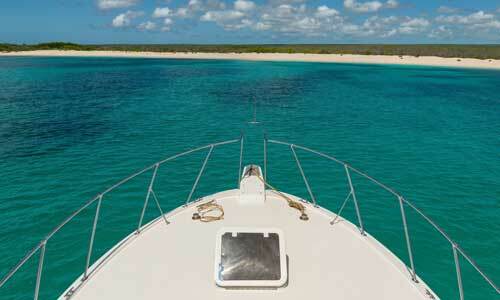 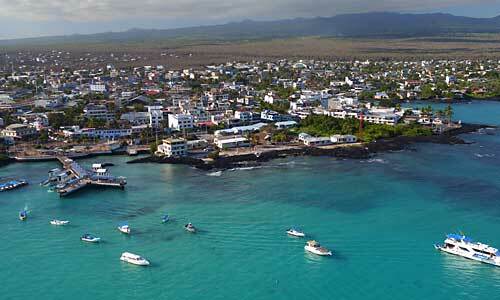 Mid-range Galapagos yachts include motor cruisers and motor sailing yachts. 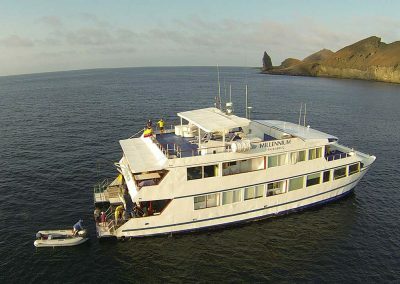 These are good boats that offer comfortable accommodation. 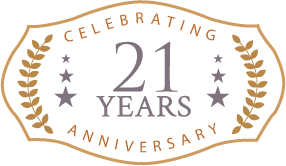 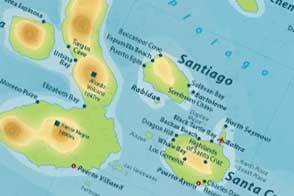 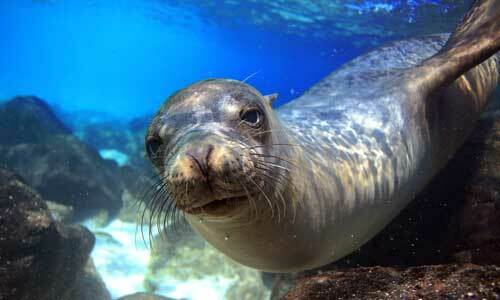 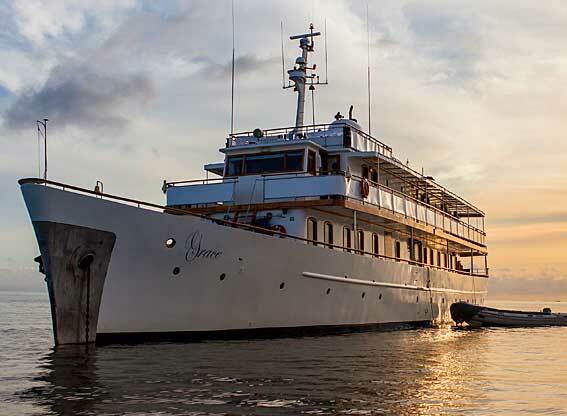 Our mid-range Galapagos yachts include motor cruisers and motor sailing yachts. 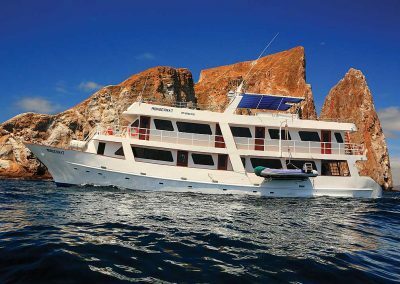 These are good boats that offer comfortable accommodation. 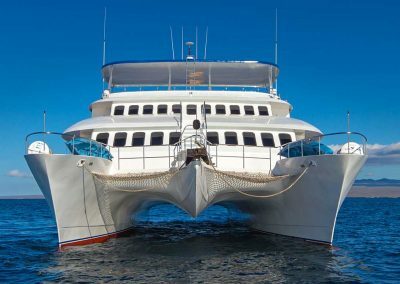 Some of these have bunk beds in the cabins whilst others have side by side beds. 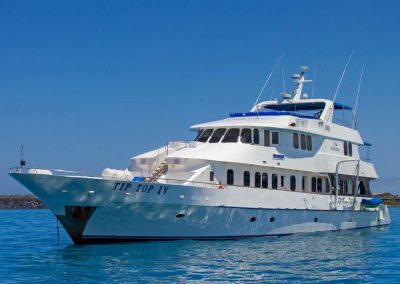 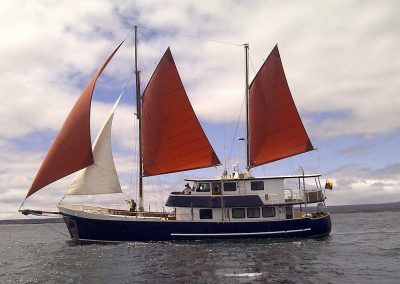 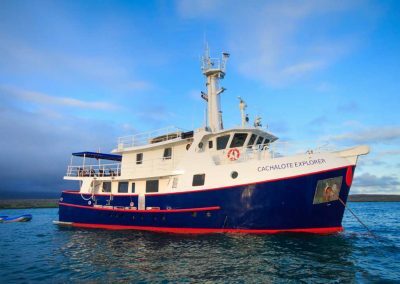 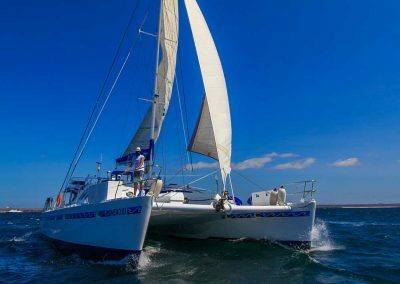 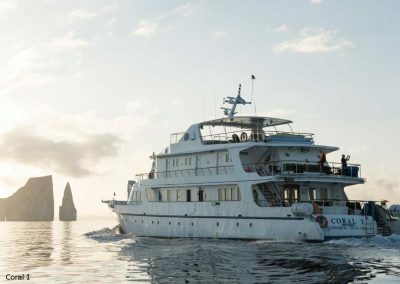 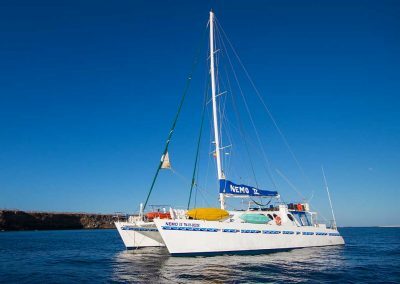 The decor and furnishings are fairly simple and these Galapagos yachts are aimed at those of us who want to experience the flora and fauna of the Galapagos without paying out for luxury accommodation.